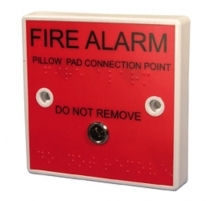 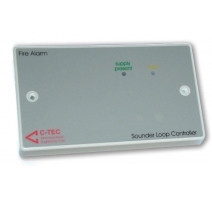 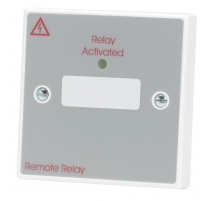 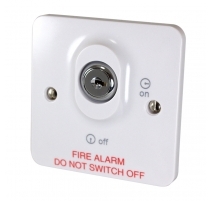 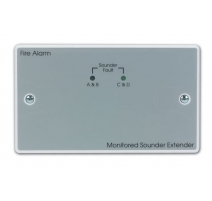 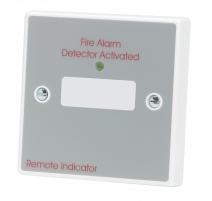 A brushed stainless steel version of our award-winning fire alarm solution for flats, apartments, HMOs and more. 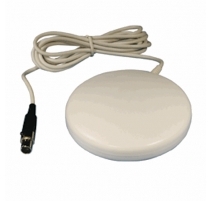 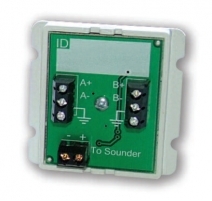 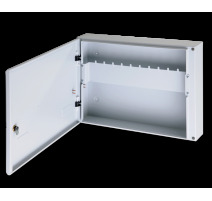 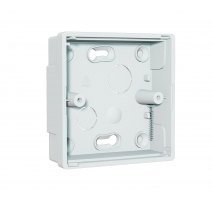 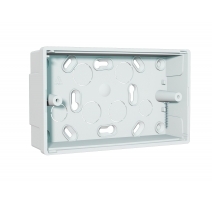 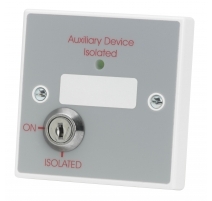 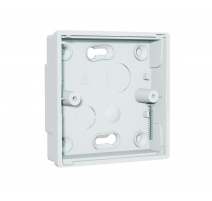 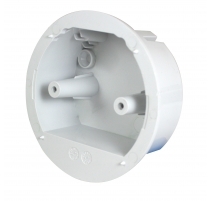 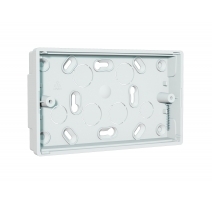 Product dimensions (mm) 146 W x 86 H x 26 D mm (Can be mounted on a standard UK 25mm double gang flush or surface back box). Construction & finish Supplied in brushed stainless steel.